Skype has released a new version of Skype for Mac, the latest release is version 5.2 and it comes with a range of new features which include the ability to share presentations, photos and documents during a group video call. Other new features in Skpe 5.2 for Mac include a new update call control bar with video, and now you don’t have to switch back to full screen mode to carry on a video call in Skype, you can just minimize Skype and continue your video call whilst working with other programs on your Mac. 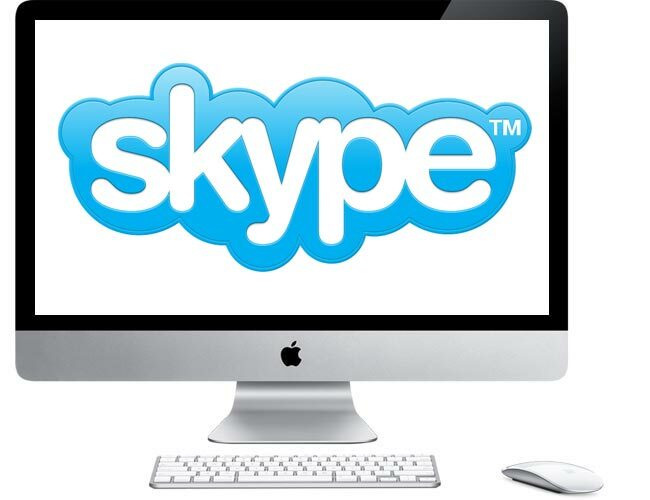 The latest version of Skype for Mac is available as a free download from Skype.